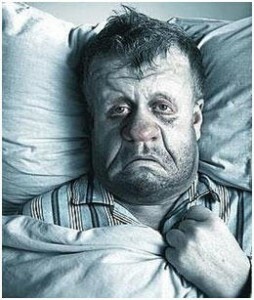 9Let CleanerToday.com Help Against Influenza! 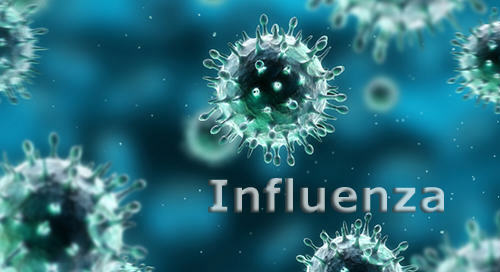 “Influenza” is a generic term that describes a large host of variant viruses that are closely related. These viruses are not differentiated, as bacteria are, by genus and species but rather through a complex naming process that first distinguishes between the three major types of influenza viruses, either A, B, or C, and then the differentiation continues through the identification of proteins on the surface of the virus, which is denoted by the use of the letters H and N followed by a number. In epidemiology, descriptions continue to include the host species (i.e. human, avian, swine, equine, or canine), geographic information regarding where first isolated, and the year of isolation. These details mean little, in most cases, to the general public and usually do not convey meaningful information about prevention. The term “flu” is the most common term associated with influenza infections, although the term is subject to wide misuse. Many people refer to having the “stomach flu” when they experience nausea, vomiting, or other gastrointestinal distress, and while these symptoms may indeed be due to any number of viruses, true influenza is strictly a respiratory disease. 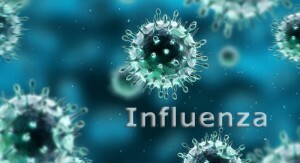 Influenza A is most common type and this is the type that is usually responsible for the most severe illnesses and is the type most likely to cause epidemics and even global pandemics. Influenza A has many different variants and strains within those variants, and these different strains may have very different degrees of disease causing potential ranging from mild to deadly. Influenza B is usually much less severe although it can also be quite widespread and can cause epidemics in its own right. Influenza C is generally quite mild. Unlike many disease causing organisms, influenza viruses circulate amongst other animals including birds and mammals, sometimes causing illness only in specific host animals and sometimes crossing species to humans, occasionally with disastrous results such as the bird influenza that originated in Hong Kong in 1997 as well as later outbreaks in the 21st century that caused widespread, and in hindsight mostly unwarranted, panic. These types of outbreaks and pandemics are, fortunately, rare and are usually well advertised to the general public through the news media, making a surprise attack unlikely. While a person could, in theory, become infected with an influenza virus at any time, they tend to be seasonal in their distribution, occurring with the greatest frequency in the winter months. Most of the time, specialists in influenza can identify the major strain or strains specific to any one year, and they can and do change yearly, allowing for the mass manufacture of very effective and safe vaccines for the yearly prevention of infection, although revaccination is required yearly to prevent the most prevalent strain(s). 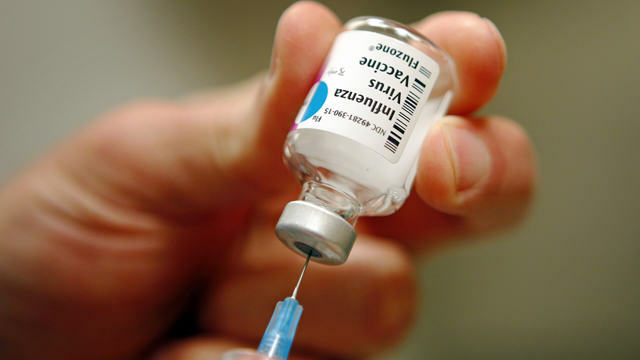 Despite vaccination, it is still possible to become ill with a strain of influenza virus that is not included in that year’s vaccine, so prevention by other means remains important as a line of defense. This entry was posted in H1N1 Influenza A, MRSA Home, Viruses and tagged birds, body fluids, children, cleaning wipes, day care, disinfectant wipes, droplets, gyms, h1n1, Hand Sanitizer, Hand Sanitizers, healthcare settings, household, influenza a virus, pathogens, physical therapy, Residual Disinfectant, respiratory, scent, vaccine.